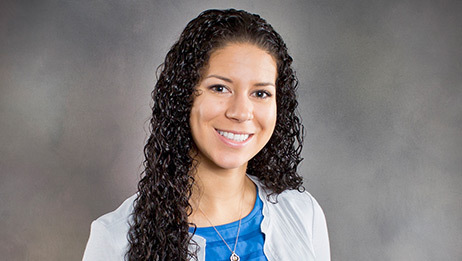 Kayla McKenzie joined Guilford Orthopaedics in 2012 after graduating from Wake Forest School of Medicine with her masters of medicine degree. She has worked with Dr. Mark Dumonski specializing in spinal conditions since that time. Kayla was born and raised in Hershey, Pennsylvania. She relocated to North Carolina upon attending High Point University where she obtained dual bachelors degrees in Sports Medicine and Exercise Science. She worked as an Athletic Trainer for 1 year prior to attending Wake Forest School of Medicine. In her free time Kayla enjoys exercising; particularly lifting weights and running. She is also active in her church and participates in outdoor activities across the triad such as paddle boarding and hiking.